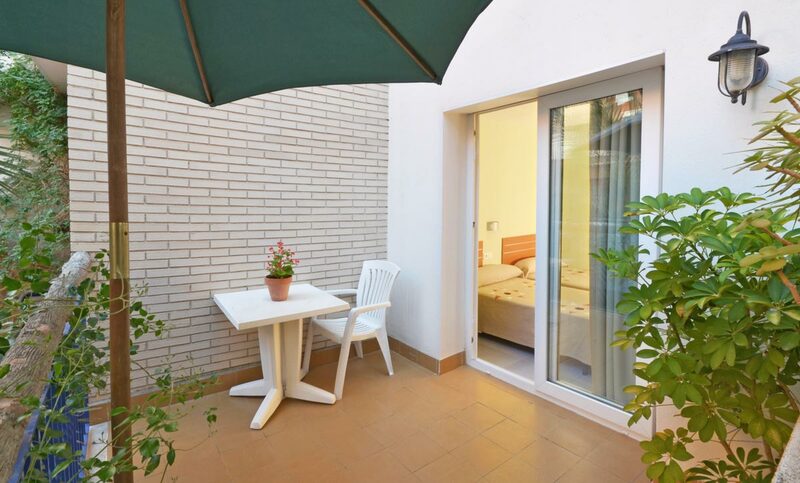 Exterior double room designed to cover all the needs of two people, has double beds and/or twin beds at your choice, equipped with TV, telephone, bathroom, air conditioning, heating and Wi-Fi. 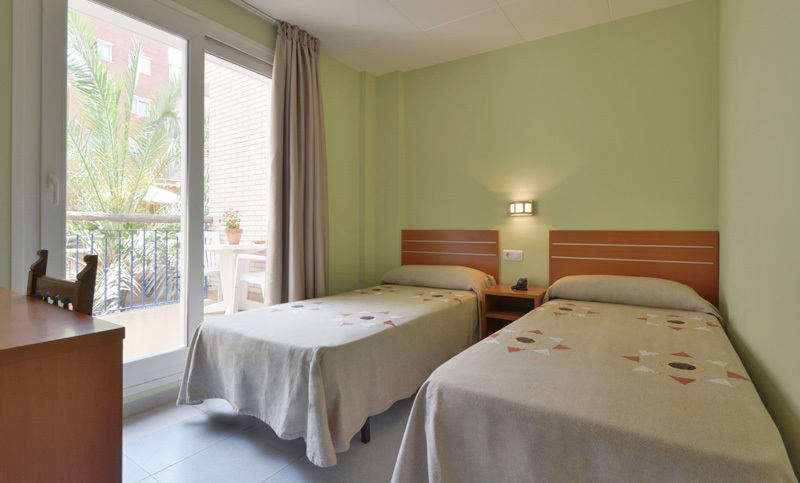 There are 2 rooms fully adapted for the disabled. We have eliminated all architectural barriers following the most rigorous standards for people with disabilities. 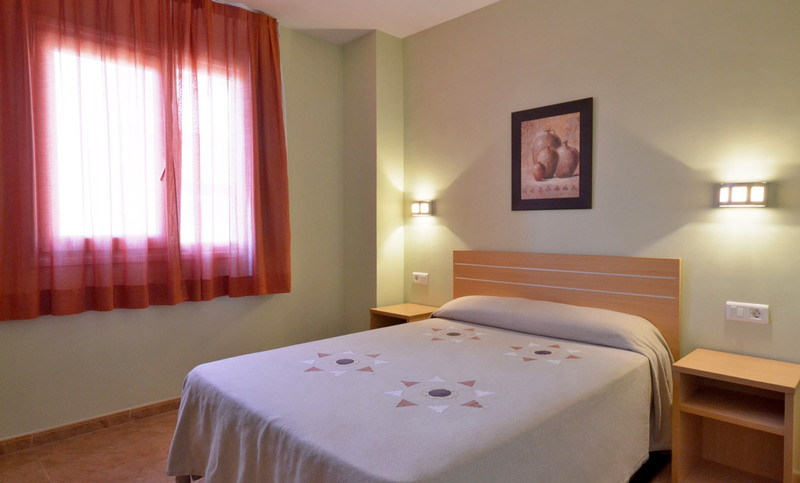 Room price from 78€ / night 10% VAT included. Not included the city tax of € 0.50 per person per night.